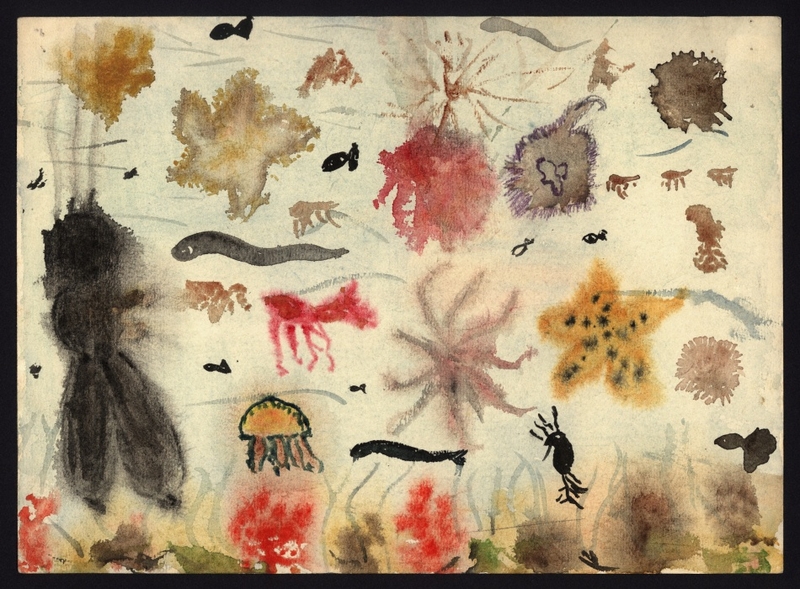 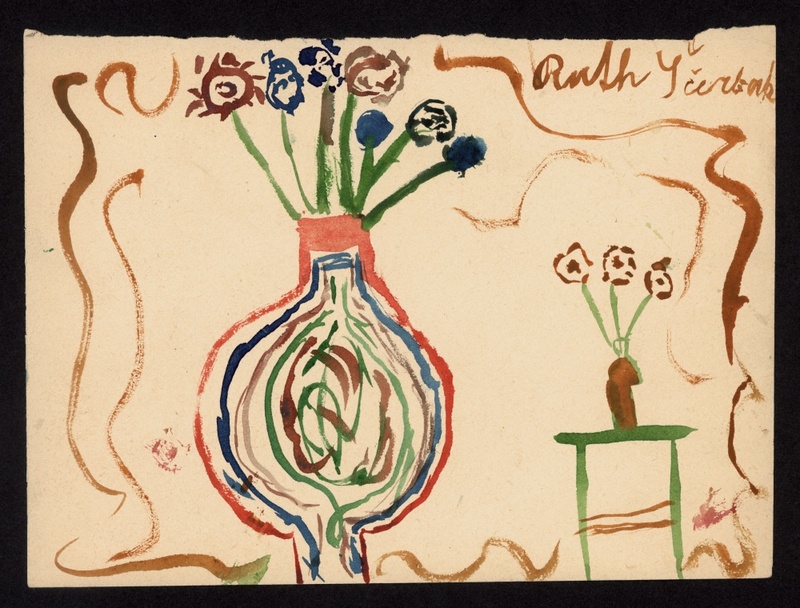 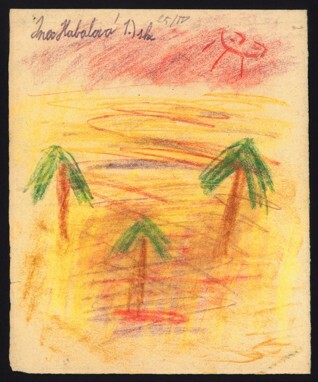 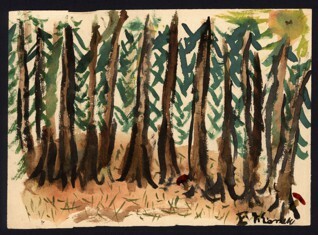 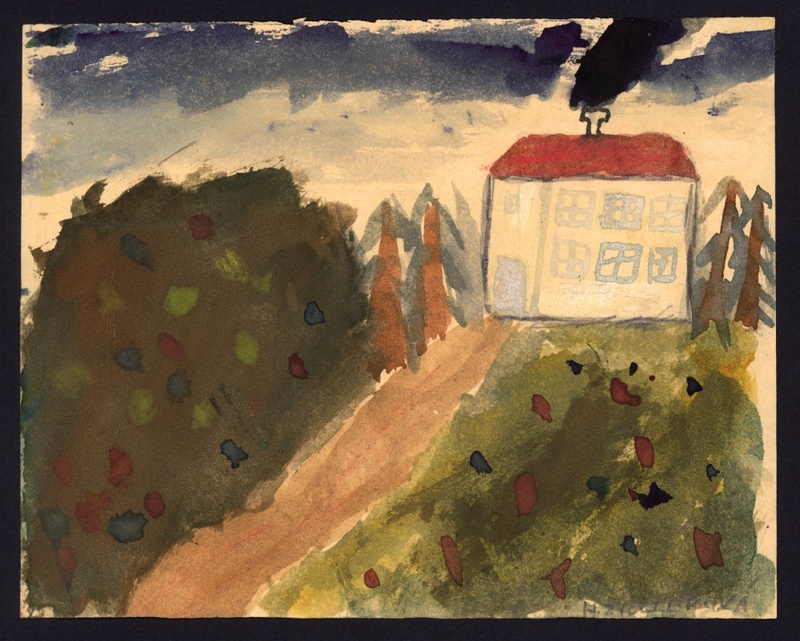 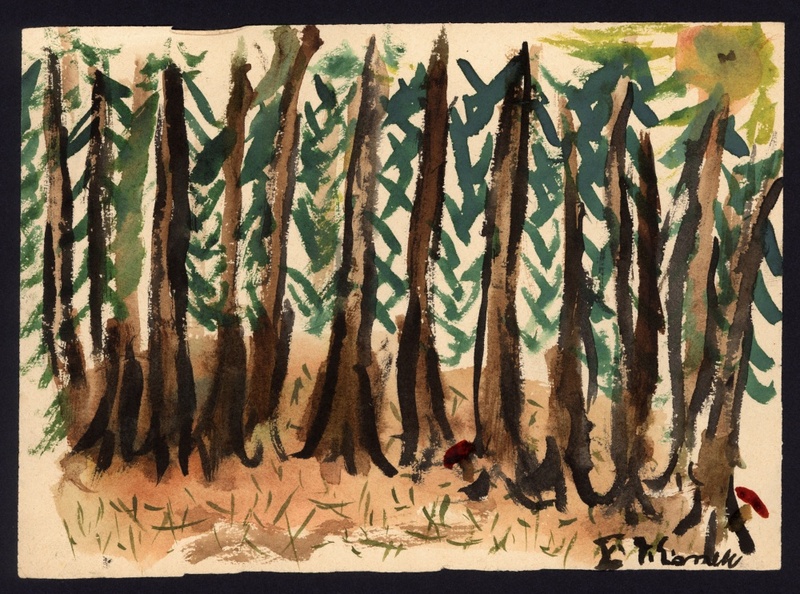 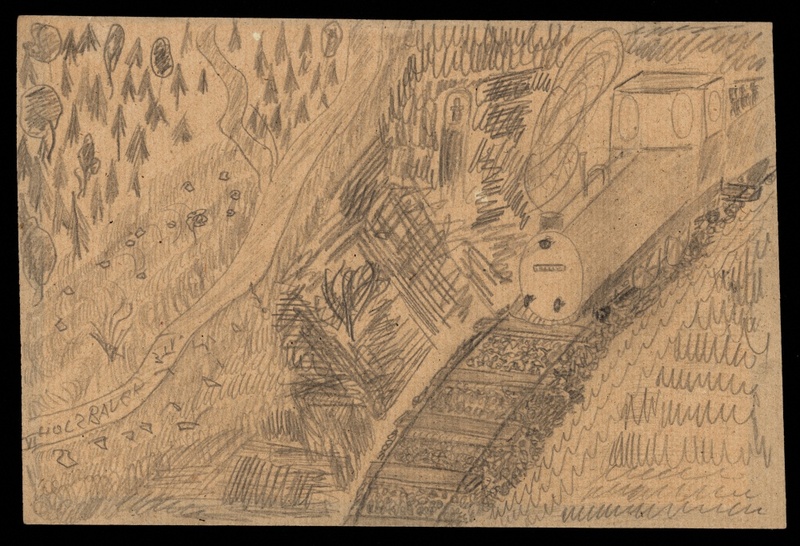 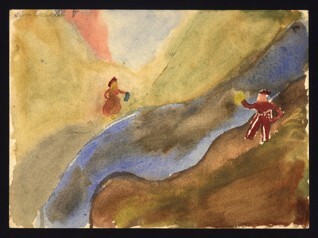 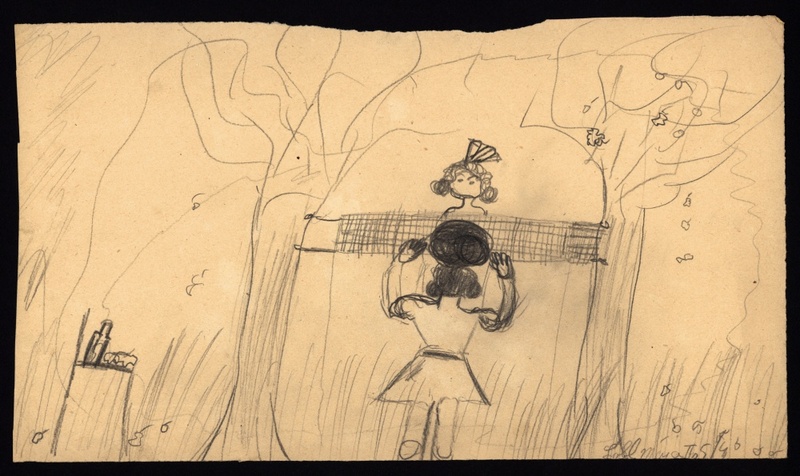 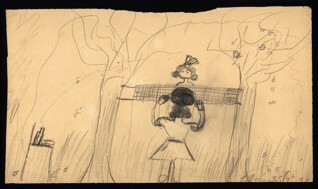 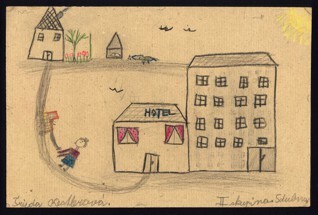 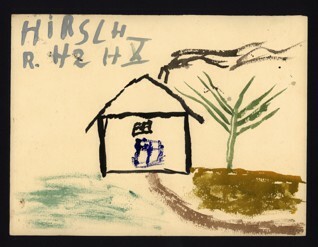 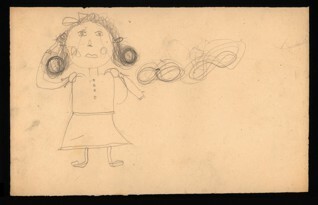 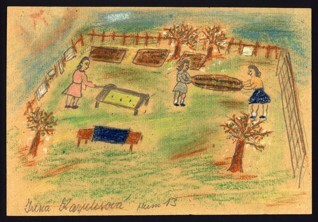 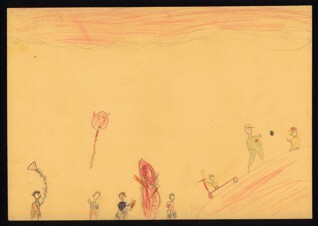 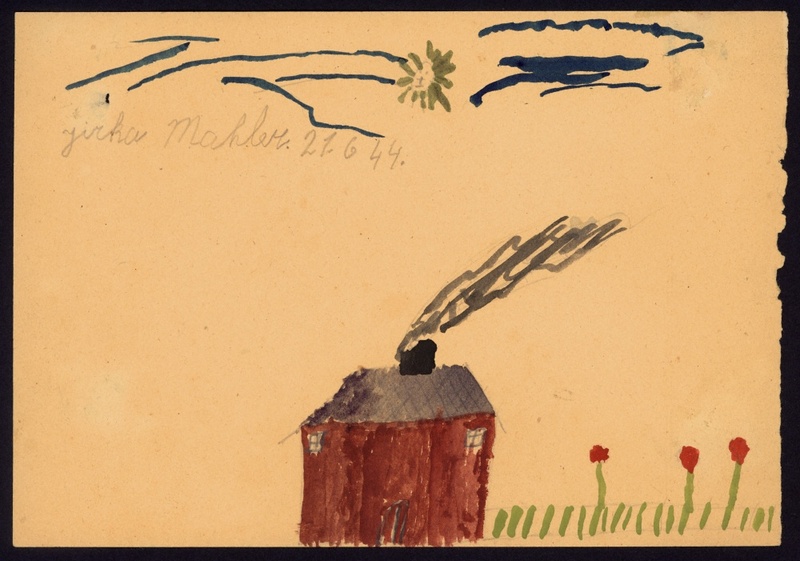 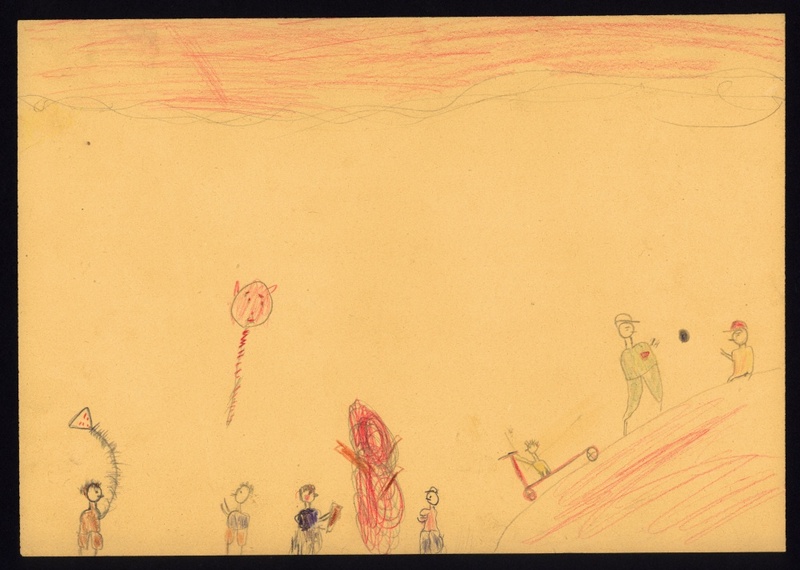 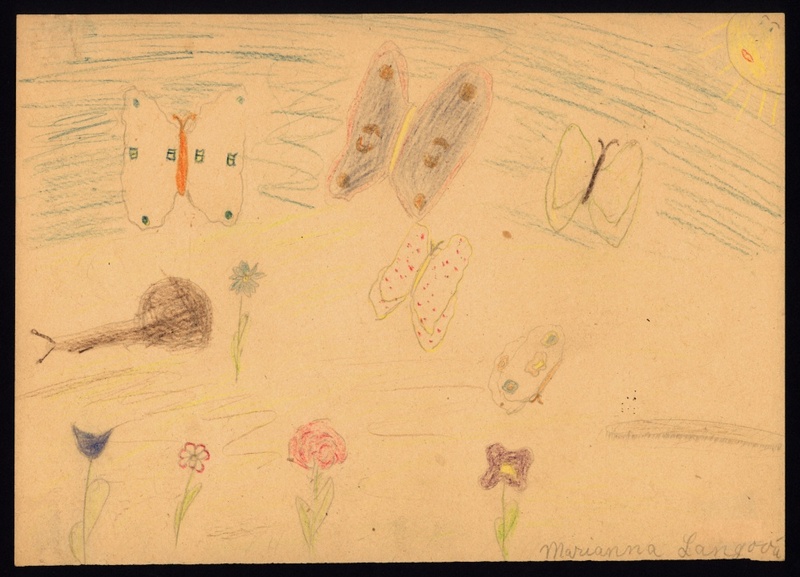 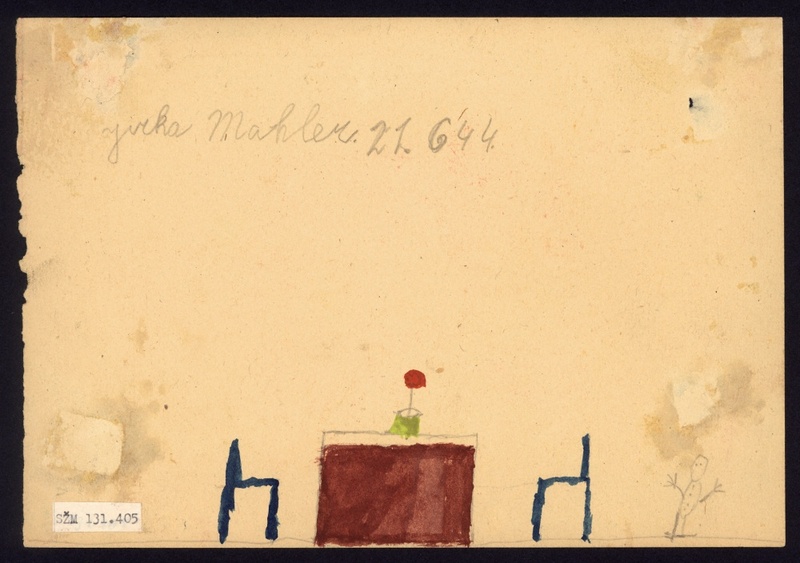 This is the largest collection of children’s drawings from the period of the Shoah in the world. 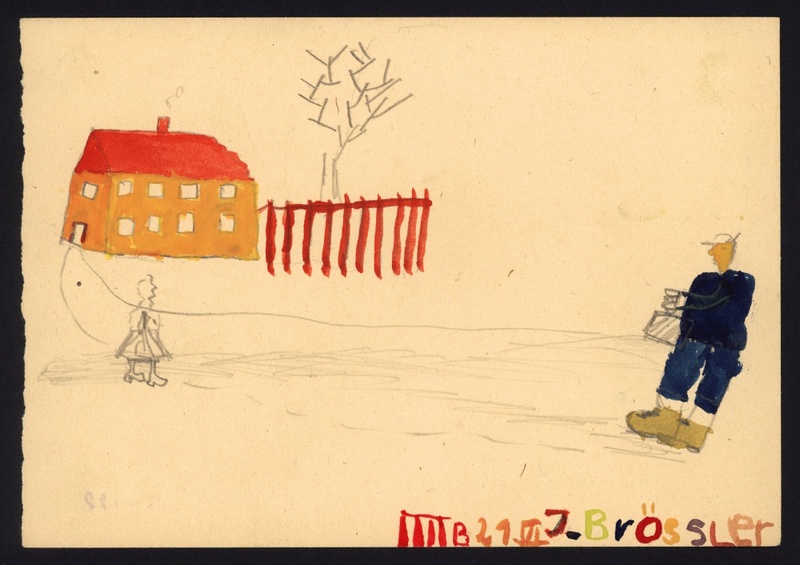 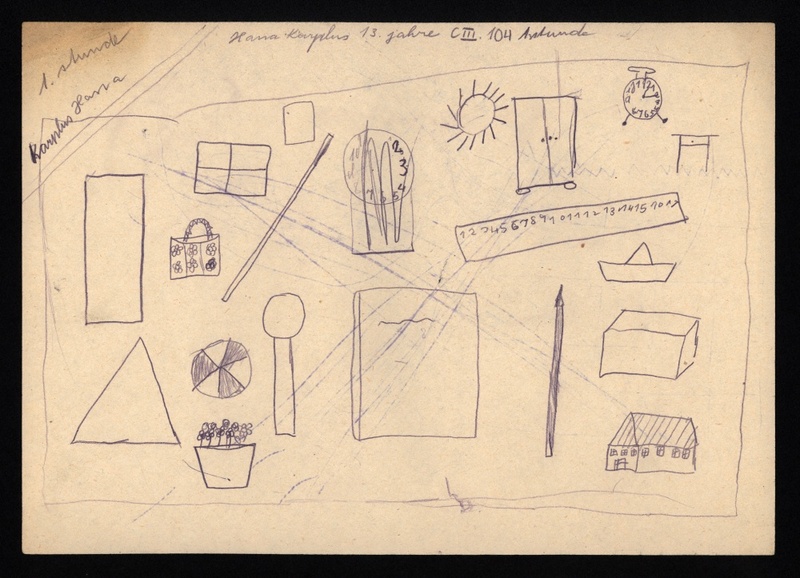 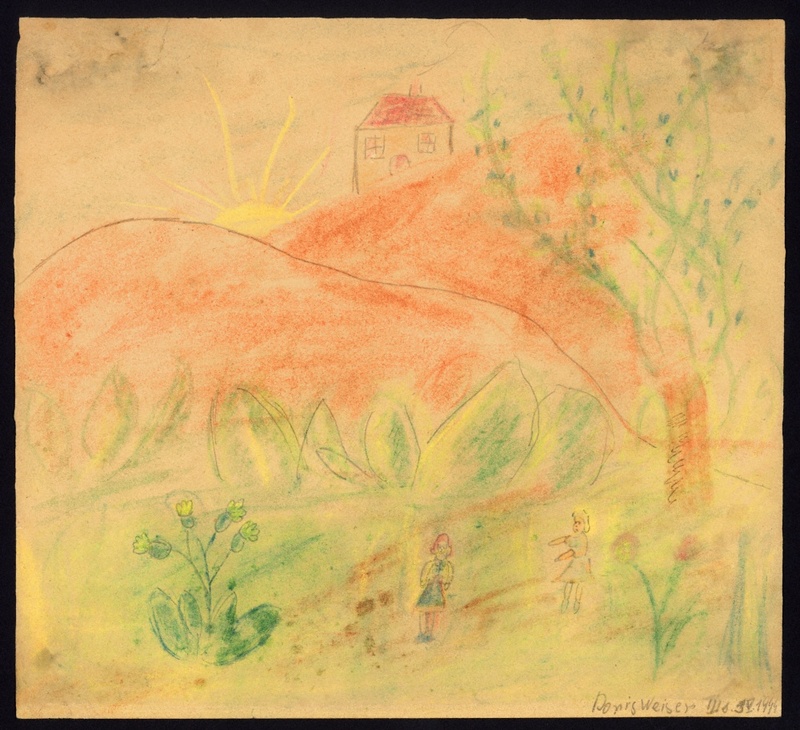 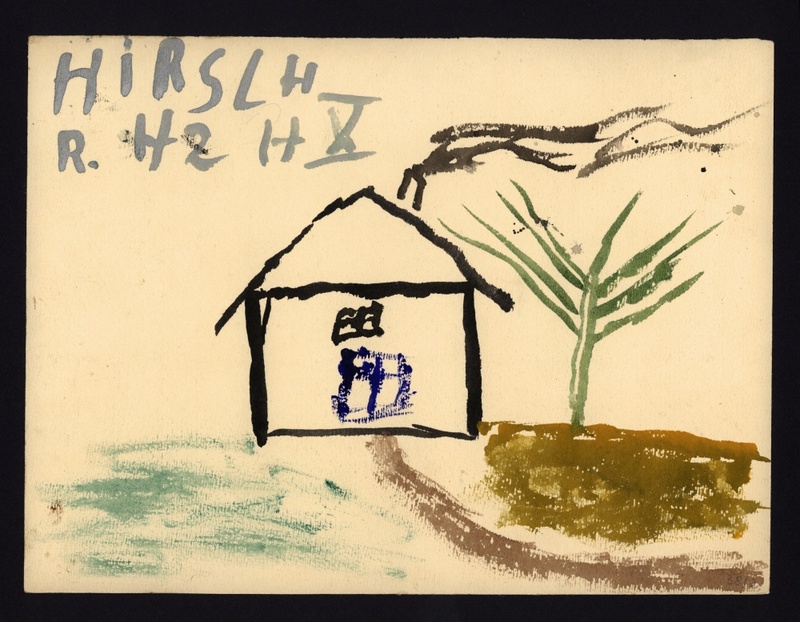 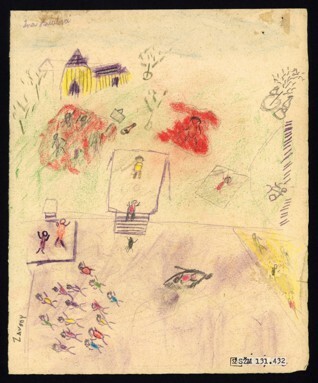 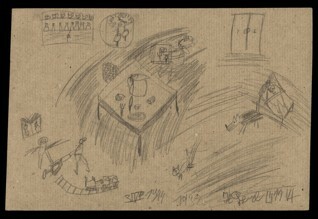 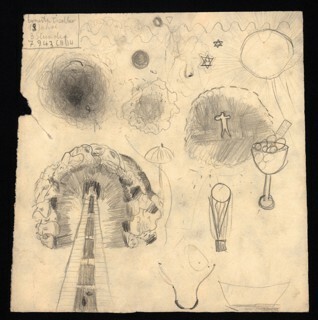 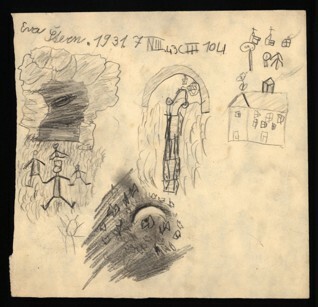 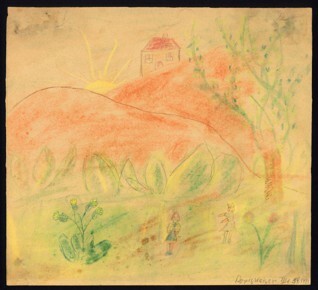 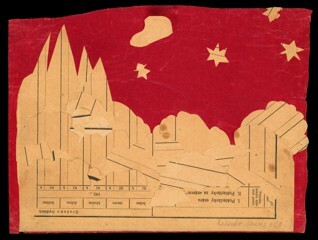 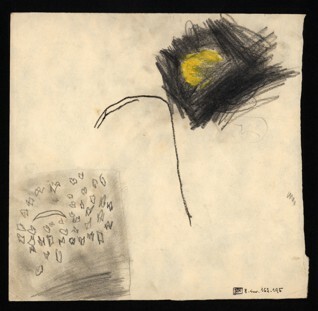 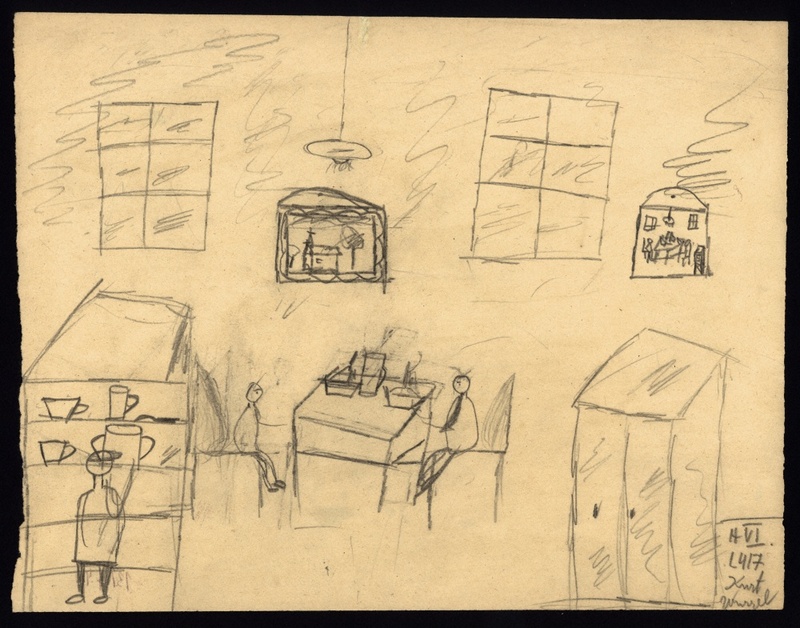 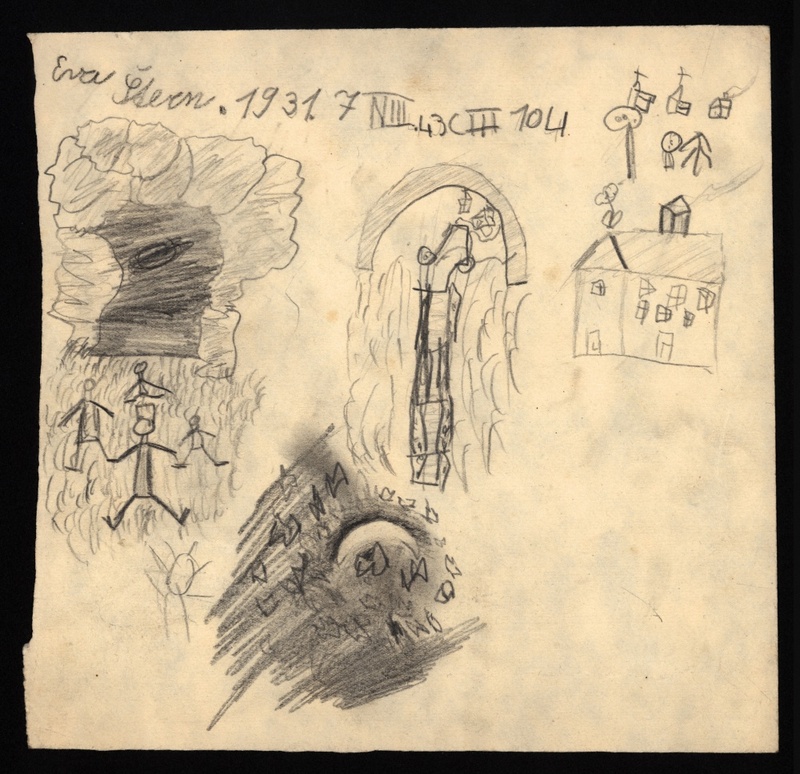 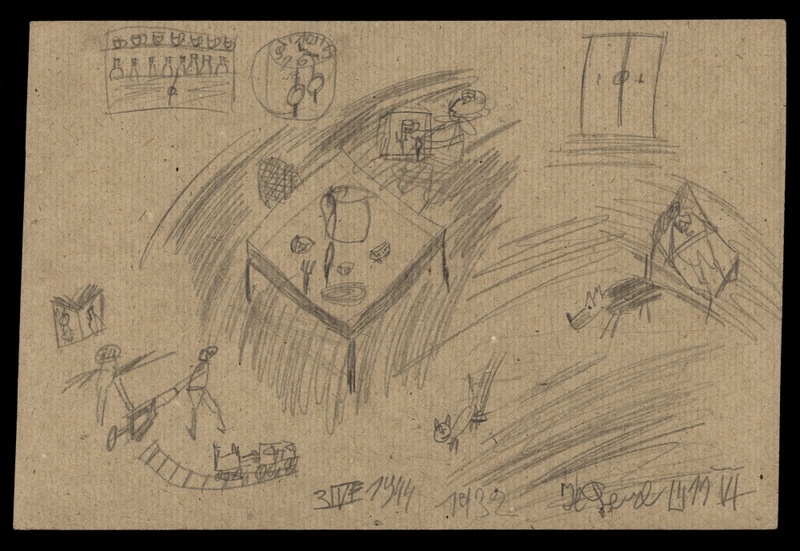 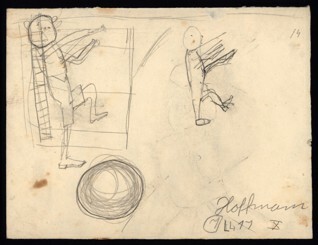 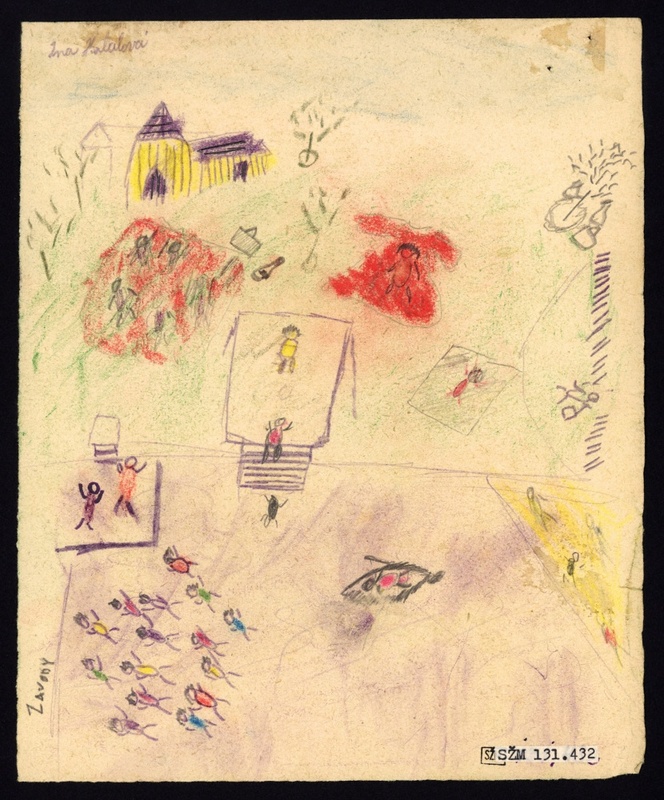 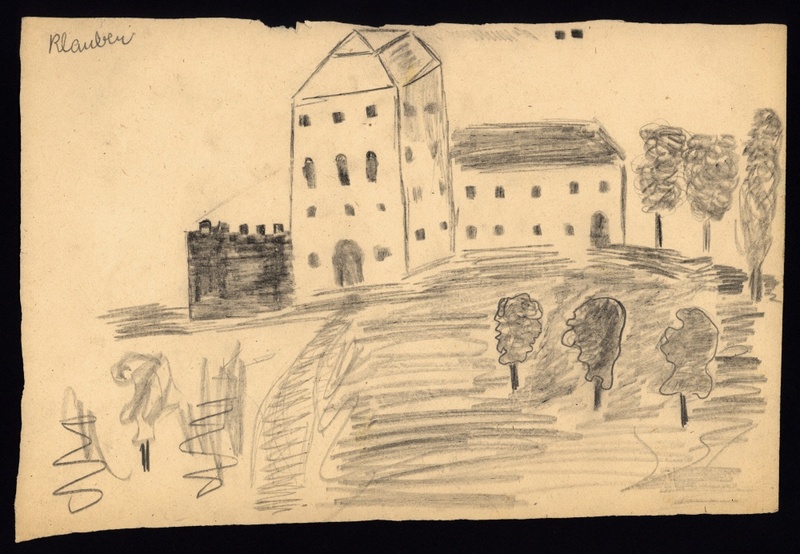 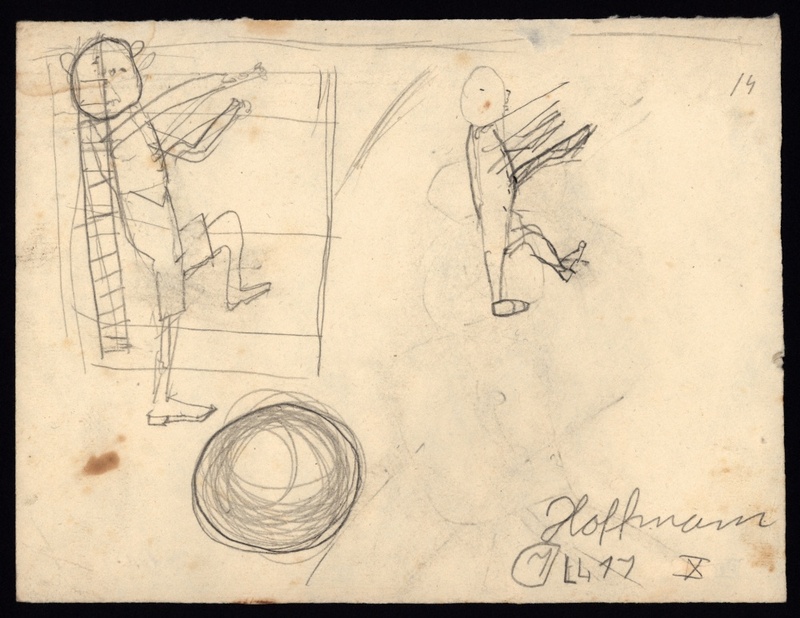 It contains a total of 4387 drawings by Jewish children who passed through the Terezín Ghetto during the Second World War. 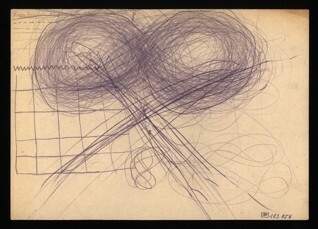 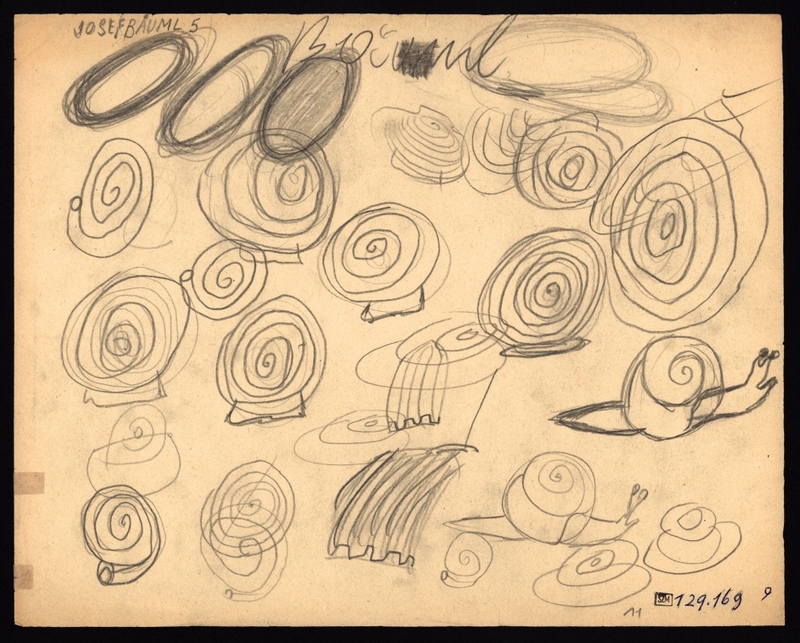 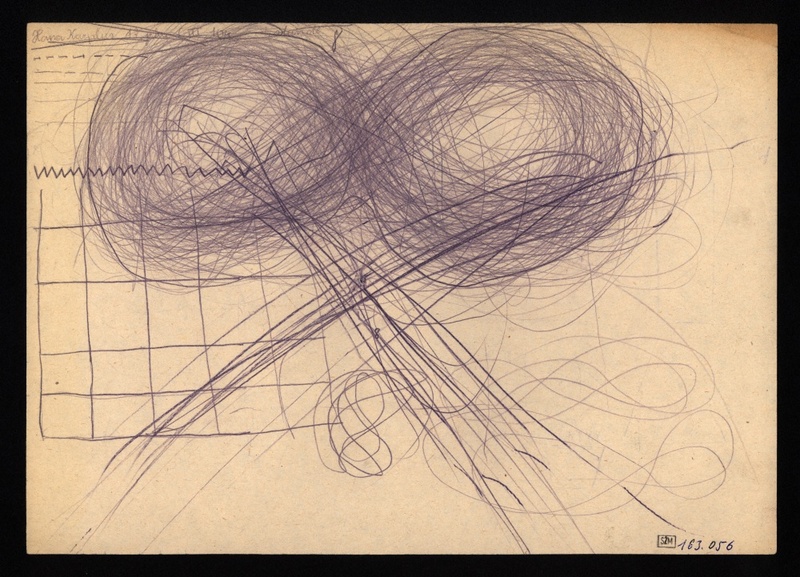 All the drawings were made over a short two-year period (1943–44) as part of the drawing classes taught by Friedl Dicker-Brandeis (1898–1944), one of the most outstanding female artists from the interwar avant-garde. 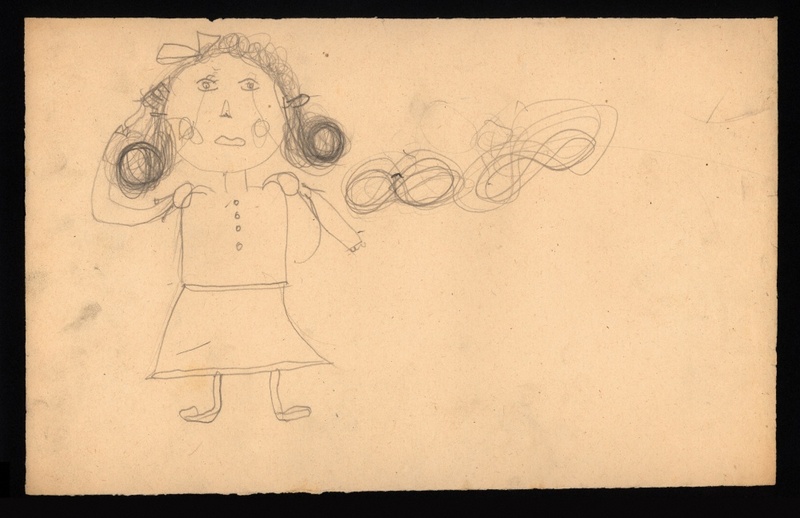 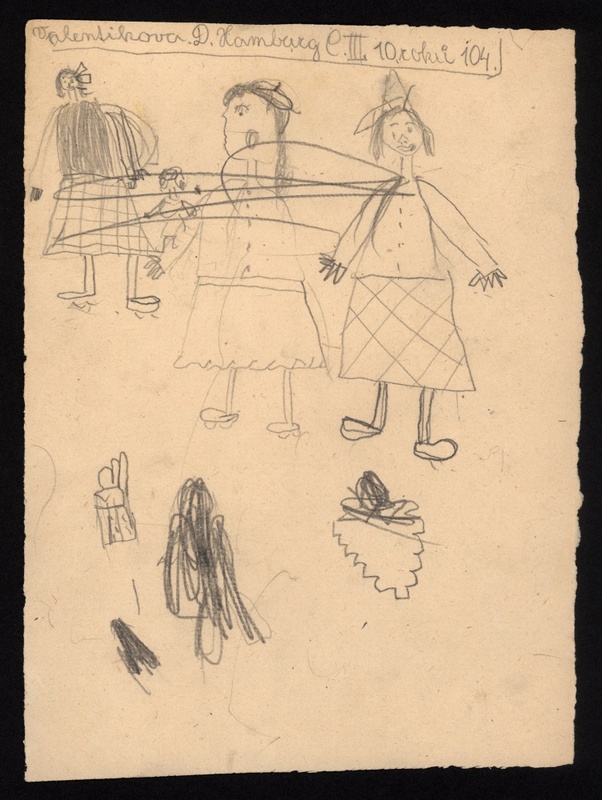 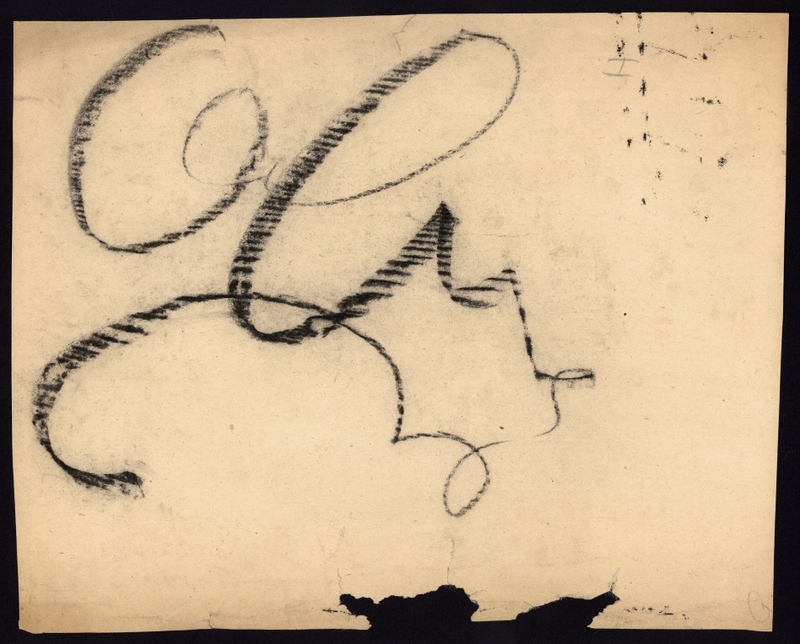 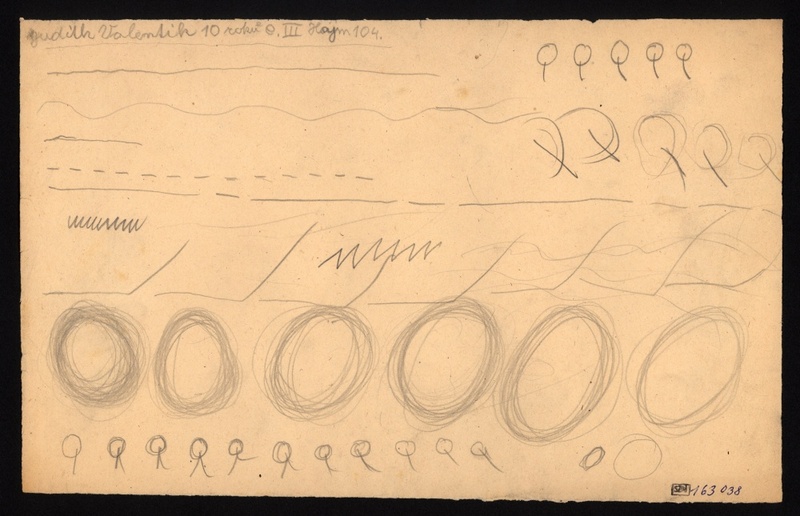 The drawing lessons had a privileged position within the children’s care program in the ghetto. 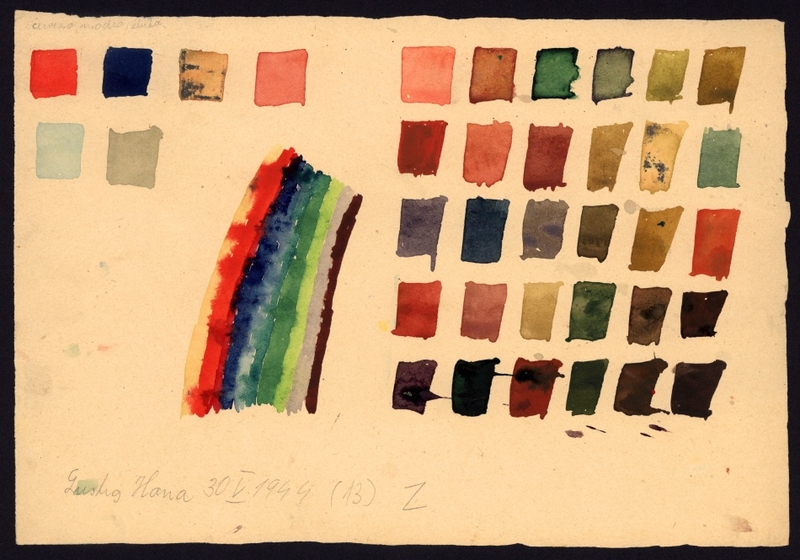 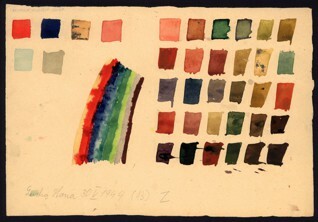 Dicker-Brandeis conducted the classes by employing the special experimental methods she adopted by and large from her teacher Johann Itten (1888–1967), but also from other pioneers of experimental art at the State Bauhaus in Weimar, where she studied from 1919 to 1923. 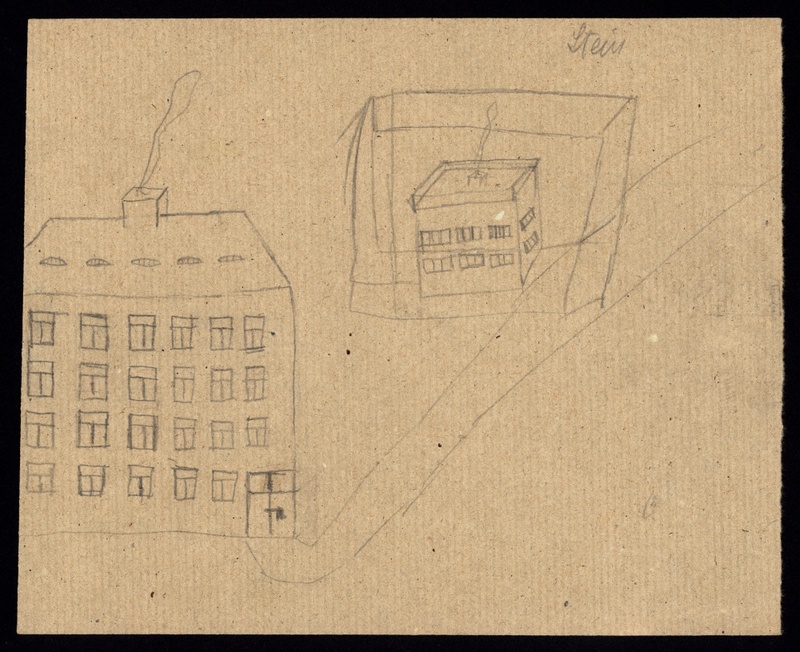 In the extreme conditions of the ghetto, these classes became a pillar of the clandestinely organized educational program. 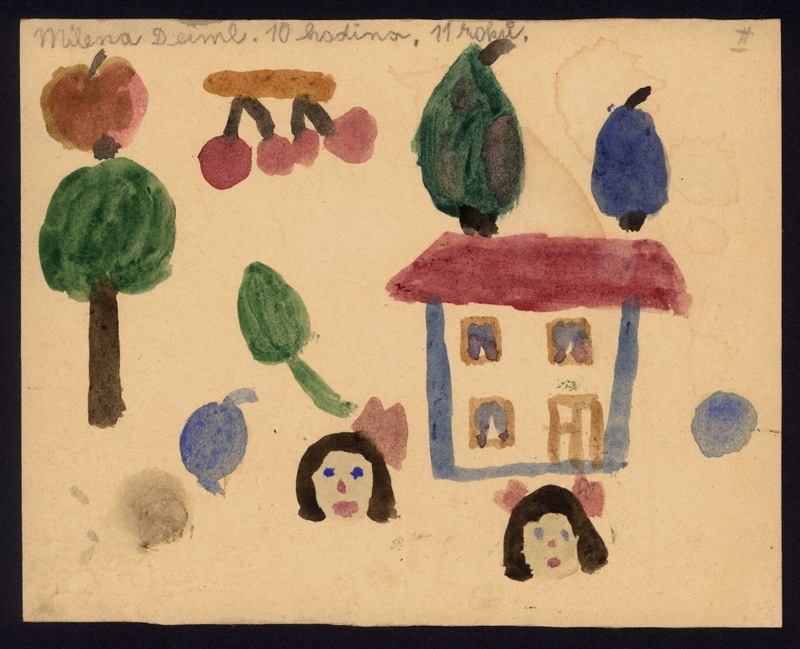 Her objective, as she put it, was not to teach the children to be artists but to develop their creative, emotional, and social intellect. 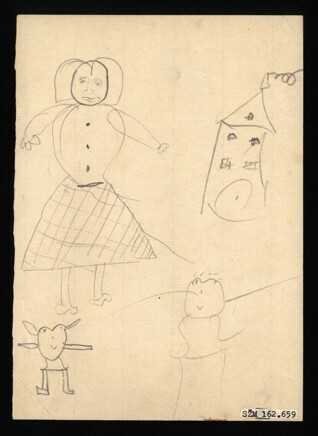 Despite the application of a precise method, Dicker-Brandeis still managed to respect the individuality of each child and allowed them the freedom to express themselves, unleash their fantasies and emotions, and as a result her instruction had an invaluable therapeutic effect. 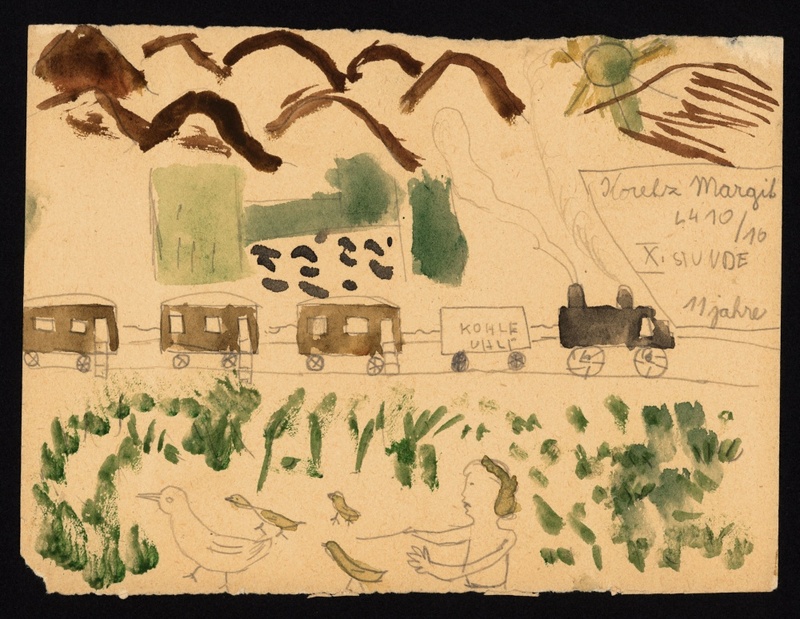 In autumn of 1944 she and the majority of her students were deported East, and with her nearly all of them perished in the gas chambers of Auschwitz. 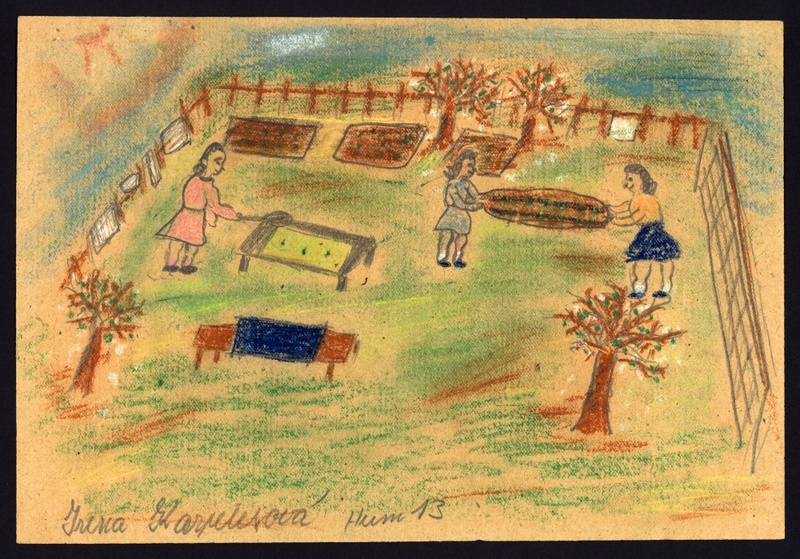 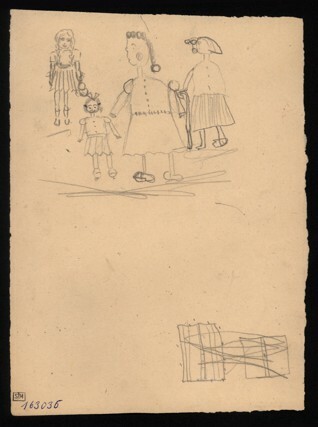 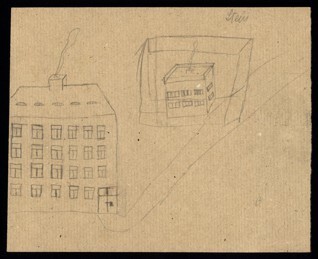 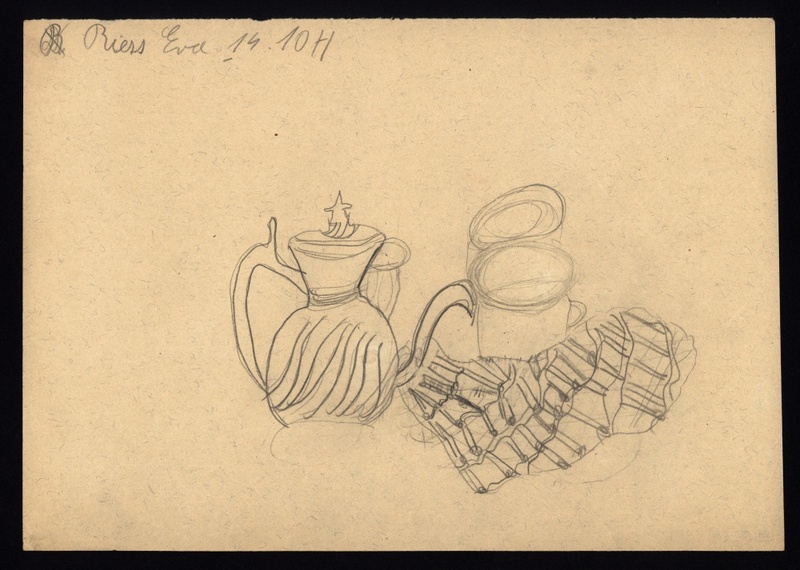 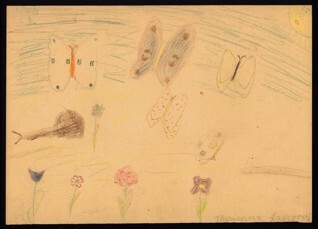 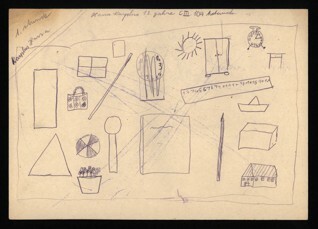 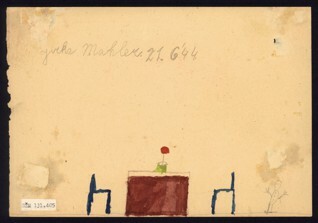 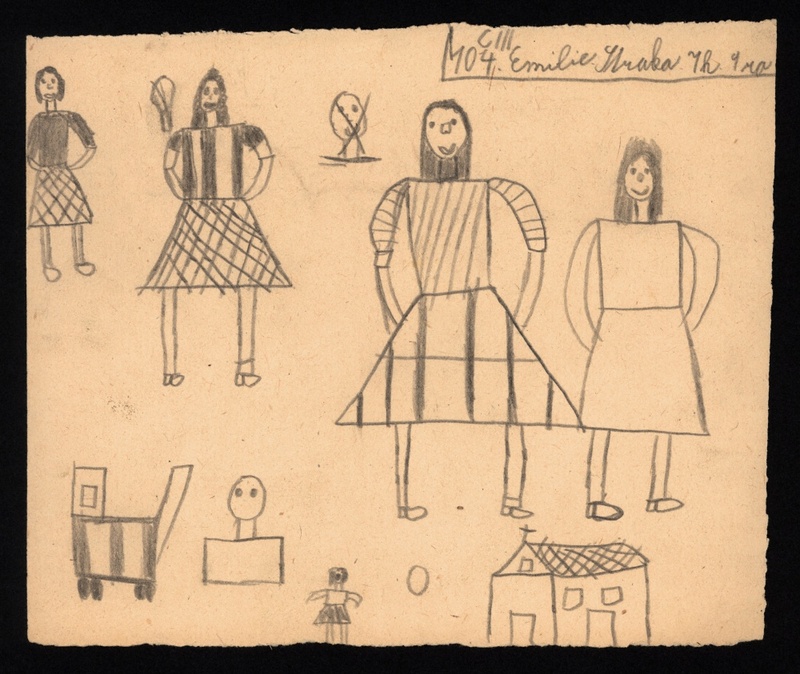 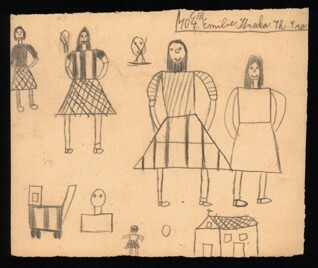 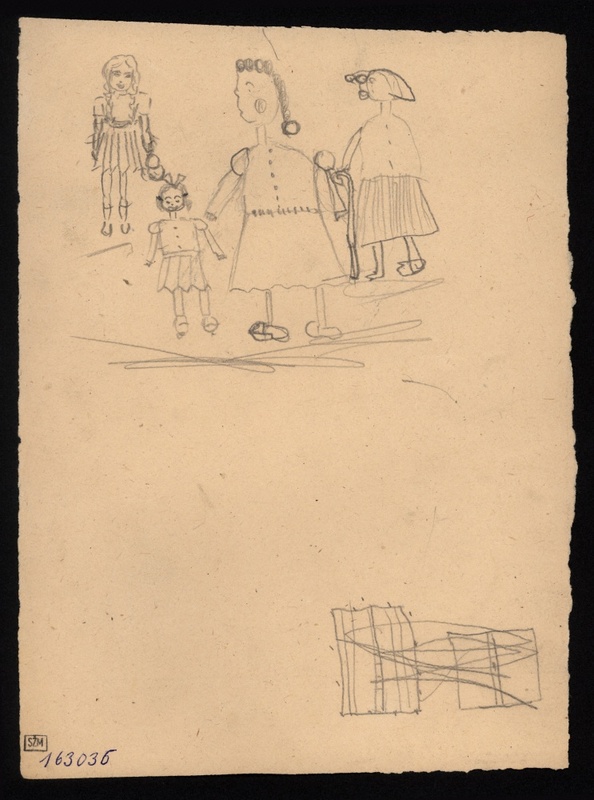 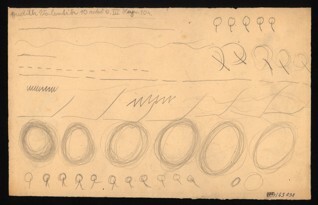 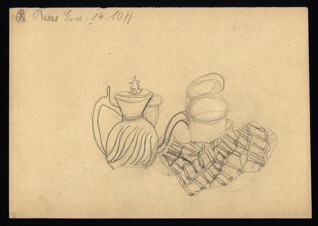 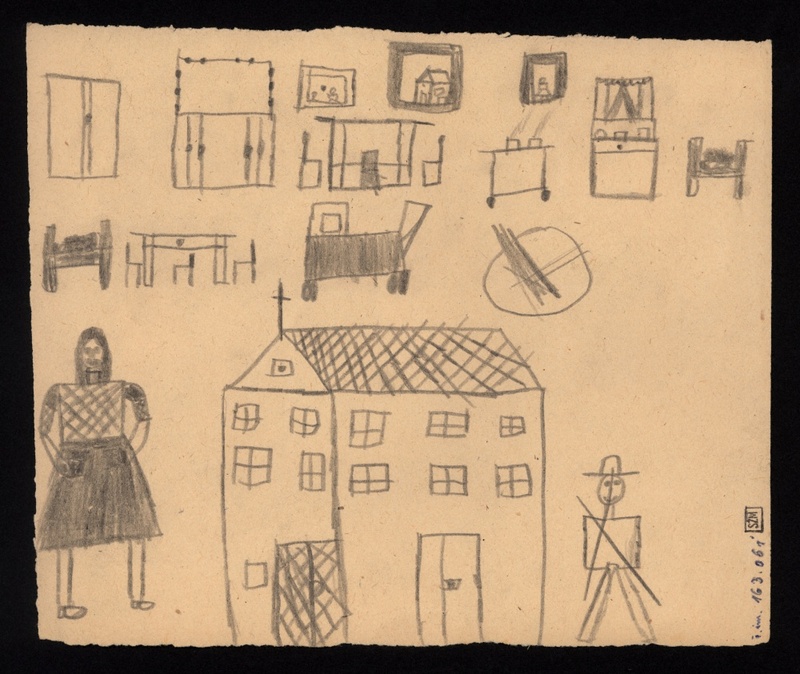 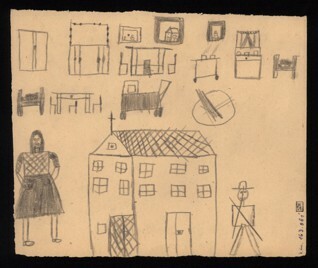 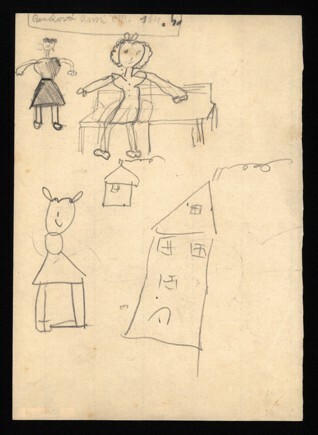 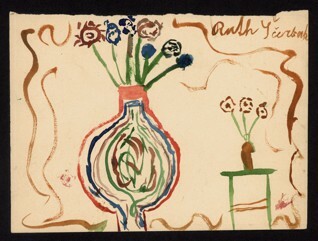 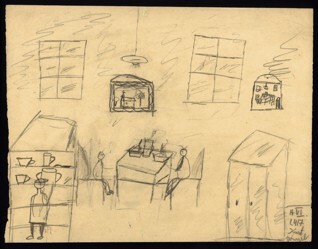 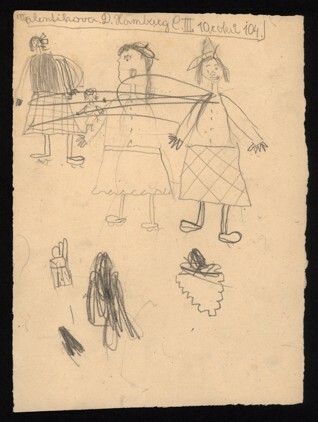 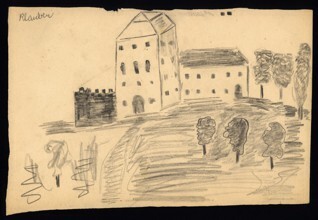 The four and a half thousand children’s drawings from Terezín that Dicker-Brandeis collected after the classes and kept in two suitcases, which she hid in one of the ghetto’s children’s dormitories before her transport to Auschwitz, has been part of the Jewish Museum in Prague’s collection since the end of the war. 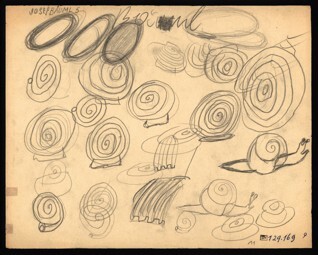 The drawings have been exhibited all over the world since 1945, and a number of books have been published on them and they have had a leading role in many films, including animated films.